Where else can you cycle an entire country's length, stopping at traditional village pubs for a ploughman's lunch and a pint of ale? 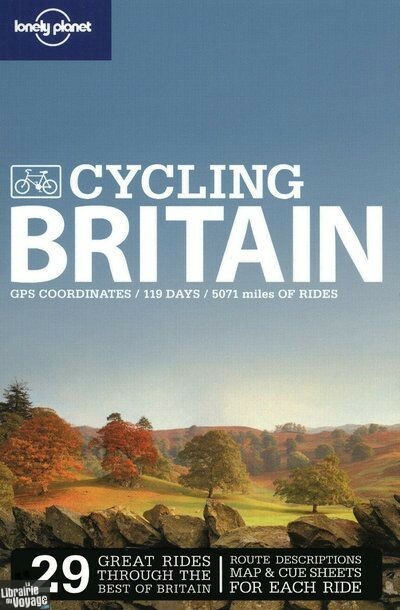 Amble around Scottish lochs and leafy wooded tracts or sweat it out on steep moors and craggy mountains - this guide will show you Britain's greatest rides. 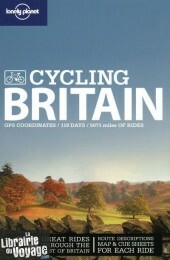 GPS co-ordinates included for selected rides.